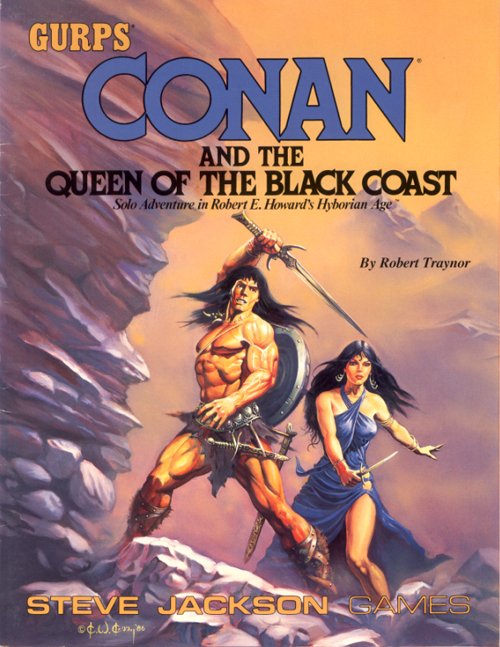 For a complete guide to the Hyborian Age – including history, magic, monsters, religion, geography, and more – check out GURPS Conan. Face Picts and the great witch-doctor, Zogar Sag, in GURPS Conan Beyond Thunder River and the sequel, GURPS Conan: Moon of Blood. Can you conquer the Snow Devil and live to tell the tale? 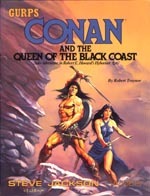 The adventure unfolds in GURPS Conan the Wyrmslayer. For info on converting GURPS Third Edition material to Fourth Edition, check out GURPS Update – free to download! Hack-and-slash excitement awaits for intrepid GURPS Fourth Edition heroes! Behold the treasures of the entire GURPS Dungeon Fantasy line.